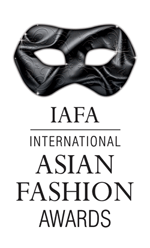 Nomination for International Fashion Awards (IAFA) 2012 for the Best Female Designer Category. Platform for stylists, designers and artists in Asian fashion industry to exhibit our works to millions across the globe. The event is going to be held on 5th December, 2012 at London Hilton, Park Lane.